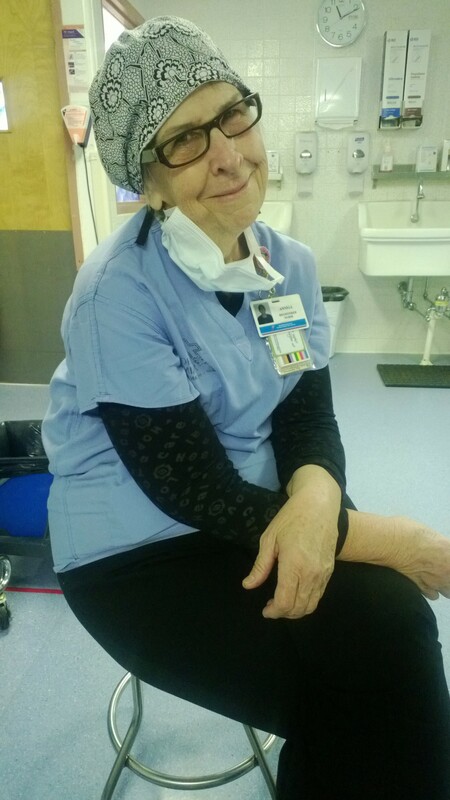 Congratulations to Annell Farris, the latest winner of the ongoing Nurse Photo Contest! Farris graduated from the School of Nursing at John Hopkins University in 2008 when she was 59 years old and began her career as an operating room nurse. Annell will receive a $100 Amazon.com gift certificate. Send us your best photos for a chance to be the next winner of the Nurse Photo Contest!